America's most famous preacher was tall, 6-foot-3, with a regal mane of silver hair and bright blue eyes. And he seemed frail and unsteady as he walked across the spongy Astroturf at old Veterans Stadium. 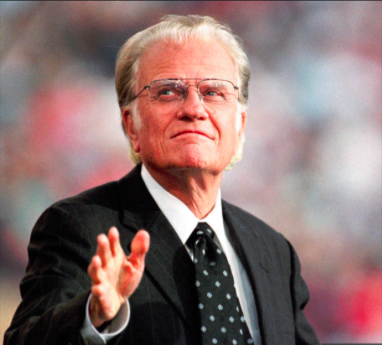 Twenty-six years ago, I was standing in line to meet Billy Graham, who was about to launch a historic five-day crusade at the Vet. I was a 38-year-old reporter for The Philadelphia Inquirer who had wound up on the religion beat as a fluke. And I was not all that thrilled about meeting Richard Nixon's favorite preacher. But in person, the 73 year-old evangelist disarmed me by how gracious he was. When it was my turn to greet him, Billy grabbed my hand, held it, and thanked me for all the wonderful stories I had written about him. I wondered if he was kidding, but he seemed so sincere about it, and went out of his way to be kind. “Why I never knew you were so young and so handsome,” Billy gushed. Ok, he may have been a bit corny, but one on one, this world-famous celebrity would much rather talk about you than himself. I was struck by his humility. He made me wish I’d been kinder to him in print. In the latest episode of Mob Talk Sitdown, veteran crime journalists George Anastasia and Dave Schratwieser have the latest on Philadelphia Mob Boss Joey Merlino. 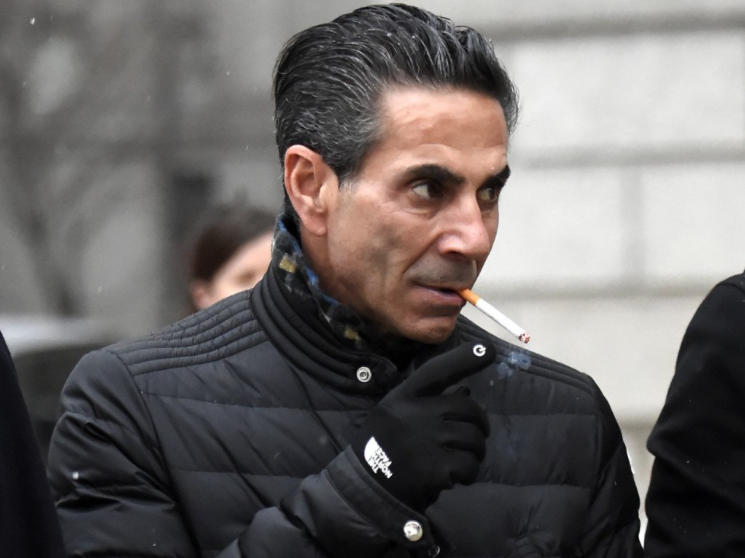 He dodged another bullet in federal court on Tuesday when a jury failed to reach a verdict on gambling and healthcare fraud charges after a three-week trial. A mistrial was declared. So where does that leave the 55-year-old gangster?